GreenArch Apartments Tulsa is the premier apartment community of Downtown Tulsa, Oklahoma. Our community features an amazing central location in the Greenwood Historical District. GreenArch Apartments Tulsa boasts contemporary apartment homes, which provide a wonderful medley of one and two bedroom floor plans as well as studios designed by award-winning architect, Brian Freese. At GreenArch Apartments Tulsa, our community supplies a continuous rhythm of energy style. Our goal is to provide our residents with amenity-rich contemporary living and an endless supply of entertainment opportunities. Each home offers open concept layouts with modern finishes, clean lines, soaring ceiling heights, and large windows pouring with natural light. Visit us today and discover how satisfying maintenance-free apartment living can be at GreenArch Apartments Tulsa. Located just steps from Oneok Field, the Brady District, the Blue Dome District, and Legend's Dance Hall, GreenArch Apartments Tulsa features easy access to some of the best attractions tin Tulsa, in addition to stunning skyline and ballpark views. Experience Topeca Coffee from Hodges Bend on East 3rd Street, carrot soup at Juniper Restaurant & Martini Lounge, or the famous Strawberry Ketchup at Fat Guy’s Burger Bar—all within walking distance of our community. 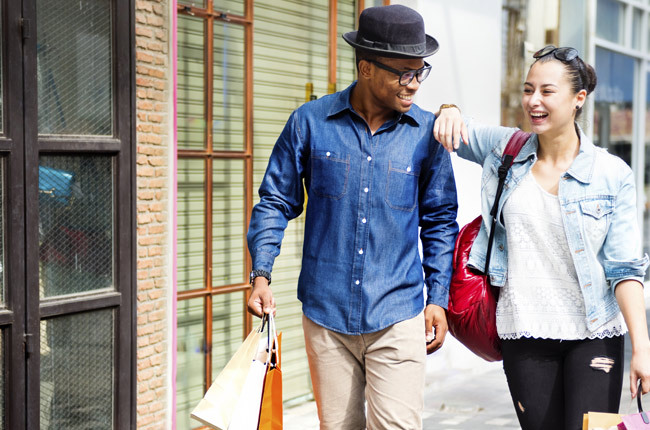 Or enjoy a day of shopping at neighboring Utica Square where you will find Anthropologie, Saks Fifth Avenue, Bath & Body Works, and L’Occitane. When you’re in the mood for a relaxing night at home, you can pick up your favorite essentials at nearby Trader Joe’s, Whole Foods Market, and Reasor’s. You deserve to experience a higher quality of life, and GreenArch Apartments Tulsa hopes to accommodate your every wish.